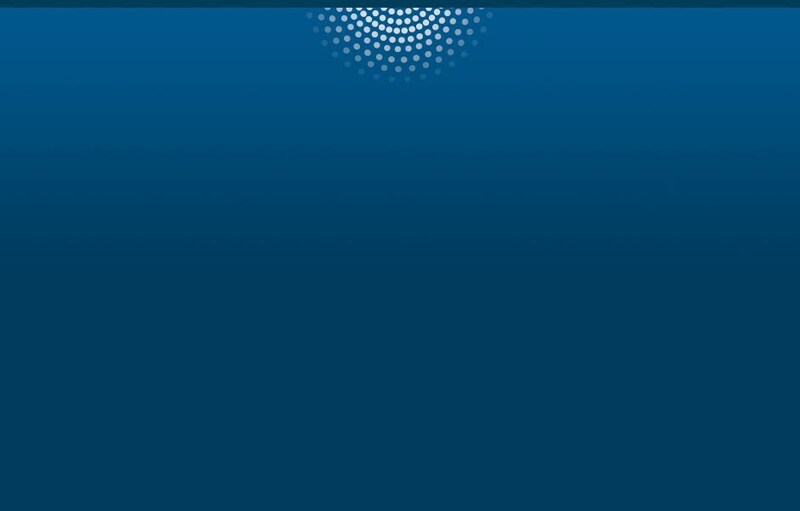 The connected customer is an individual who is intimately connected to the data, outcomes, decisions and staff associated with any relationship to an organization. To create personalized experiences, companies across all industries must pursue a more connected relationship with their customers through technology and processes focused on delivering relevant personalized experiences whenever possible. 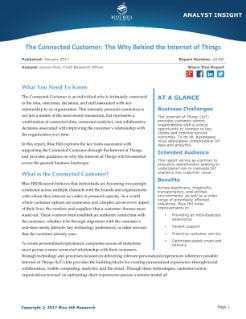 In this report, Blue Hill explores the key traits associated with supporting the connected customer through the internet of things, and provides guidance on why the internet of things will be essential across the general business landscape.